At Granite Family Dentistry, our greatest asset is our knowledgeable and friendly staff. Our dental assistants and hygienists are licensed professionals who pride themselves on staying on the cutting edge of dentistry, as well as forming relationships with all of their patients. They are excited about what they are doing, have high standards of quality and integrity, and are motivated to achieve the best results for our family of patients. Our dedicated and motivated staff has one primary goal—to make our patients feel relaxed and comfortable during treatments! We feel it’s important that you understand the procedure of the treatment that you’ll be receiving so that you can relax during the process. Our staff is eager to answer any questions regarding your dental care. Please feel free to share with us your needs and concerns, so we can give you any information you seek. We love what we do, and it shows on our faces—it seems we’re always smiling around here. You’ll find our staff is friendly and upbeat—and we’ll do our best to make your visit comfortable, and even fun! And all the while we’ll be providing you with the highest quality dental care. Don’t be surprised if it’s the best time you’ve had in a dental office. Our team is skilled in many different areas of dental care, giving us the ability to perform several procedures to get you smiling more confidently. Contact us to schedule your appointment with our amazing team and get a smile you will love! Brenda has been with Granite Family Dentistry since 2006. Prior to joining our team, she managed an Endodonic practice for seven years. She resides in Allenstown with her husband of 25 years and her two dogs. She has two sons whom are her pride and joy. She loves the patients and takes great pride in working for a Dentist whom performs compassionate, quality dentistry. When not at work she enjoys spending time with her family and friends, taking long walks and going to the beautiful beaches in Maine. Giulia joined the Granite Family Dentistry team in 2017. She has worked in the dental field for around 20 years. It has always been her passion to be around patients, making them feel relaxed and ensure they have the most positive experience during their visits. Giulia spends most of her free time with my family, friends and her dog “Missy”. Giulia recently became a grandmother and she loves watching her granddaughter grow. She said she likes to experience life through her granddaughter’s eyes. She is the love of her life! Alyssa Joined the team at Granite Family Dentistry in 2005. 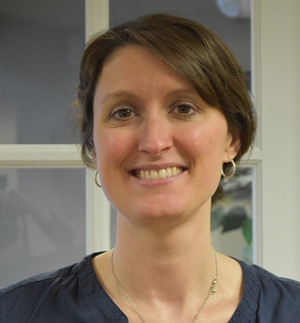 She graduated from NHTI in 2003 with her Dental Hygiene degree and continues to further her education through yearly continuing education courses. In 2007, Alyssa received her license to administer Local Anesthesia from Mount Ida College. She loves to encourage and inspire her patients to develop good habits that benefit their oral health. During her free time, she enjoys spending time with her family, summers in Ocean Park, Maine, running and being outside as often as possible. Janaisa received her Dental Hygiene degree from University of New England in 2003 and joined our team in 2006. 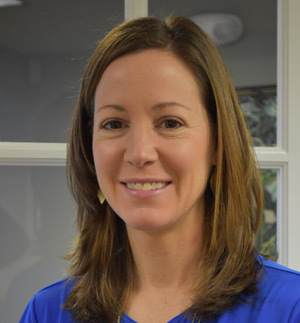 She keeps up with the most recent technology in Dental Hygiene and received her license to administer Local Anesthesia from Mount Ida College in 2007. 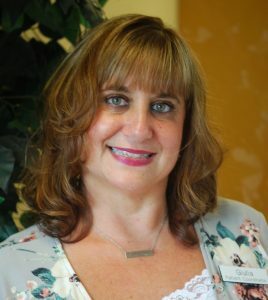 She also received her AS in Early Childhood Education from Manchester Community College in 1999 and enjoys treating children as well, and has been able to foster this education with children in the practice. Janaisa understands not everyone enjoys going to the dentist and prides herself on making people feel comfortable at their dental cleanings. She strives to treat not just teeth, but every need of the patient and takes into consideration a patient’s whole body health as well. She resides in Hooksett with her husband Aaron and their 2 children, Kenzi and Nolan. She enjoys spending time watching her children’s activities and as a family they have a new found love for hiking the national forest trails. 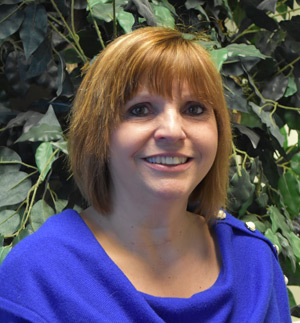 Magda joined the team at Granite Family Dentistry in 2016. She graduated from NHTI in 2000 with a Certificate in Dental Assisting, and went on to get her Dental Hygiene License in 2005. She also holds certification for the administration of local anesthesia. 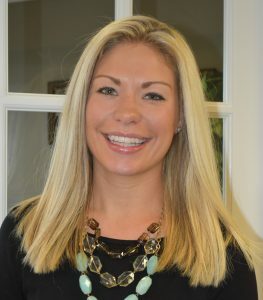 As a dental hygienist, she is passionate about educating patients on how to improve their oral health and overall health, while trying to create a comfortable atmosphere and positive experience for the patient. During her free time, she enjoys spending time with her husband and children, attending her sons’ hockey games and visiting family in Florida. Katie joined the Granite Family Dentistry team in July 2017. She has been a dental assistant for over five years now. Working with children and making people comfortable is her passion. Katie’s hobbies include relaxing at the beach, hiking with her yellow lab and just being outdoors as much as possible. 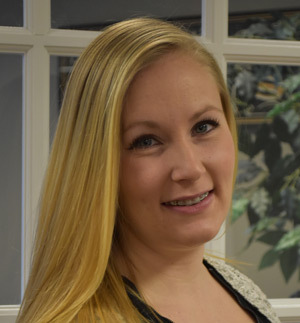 Shannon was first introduced to Granite Family Dentistry in 2008 while she was doing her externship at New Hampshire Technical Institute. She worked as a Certified Assistant for two years before making her way back to Granite Family Dentistry. 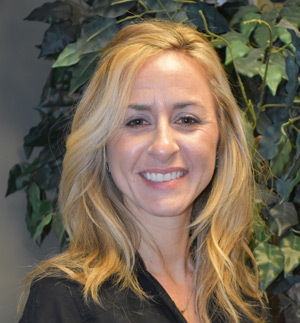 Shannon’s goal in this office is to treat her patients with compassion and make sure they are comfortable and at ease throughout their dental appointment. Shannon enjoys spending time with her family, friends and two dogs Lucy and Nora. She loves the outdoors, camping and going on cruises.